PINKarate - Winter Session is underwaybut you can still join! Belt testing runs the week of April 15th ﻿Contact Miss Liz right now to join the fun! 610-574-6640 KarateYOU! 16 Meadowbrook Rd. Strafford, PABehind Calico, across from Acme * Please wear sneakers to class and full uniform! but you can still join! ﻿Contact Miss Liz right now to join the fun! * Please wear sneakers to class and full uniform! 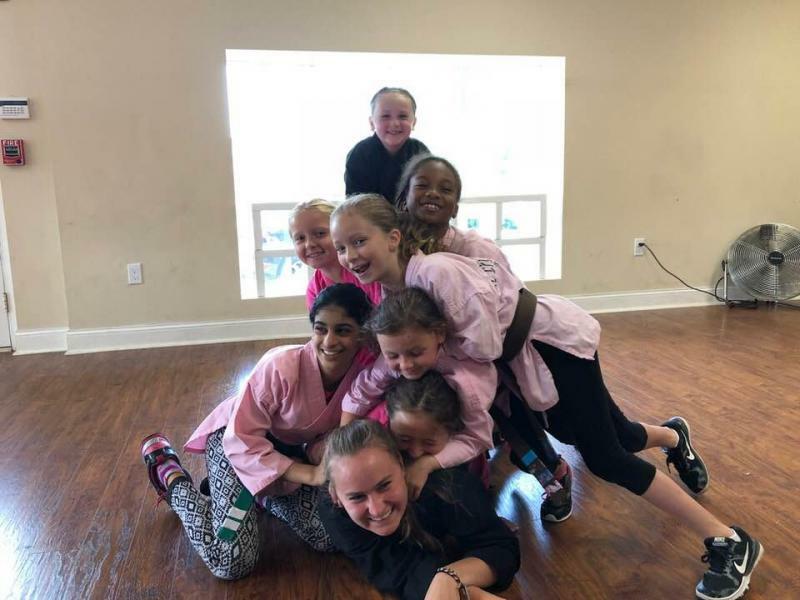 Our mission is to educate and empower every female with the ability to stand up for herself both mentally and physically, in a supportive, safe, and caring environment. 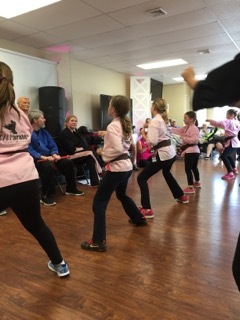 PINKarate® is for girls of all ages! Classes combine the Art of American Kenpo Karate, and “FASTDefense,” which teaches real-life defense skills. 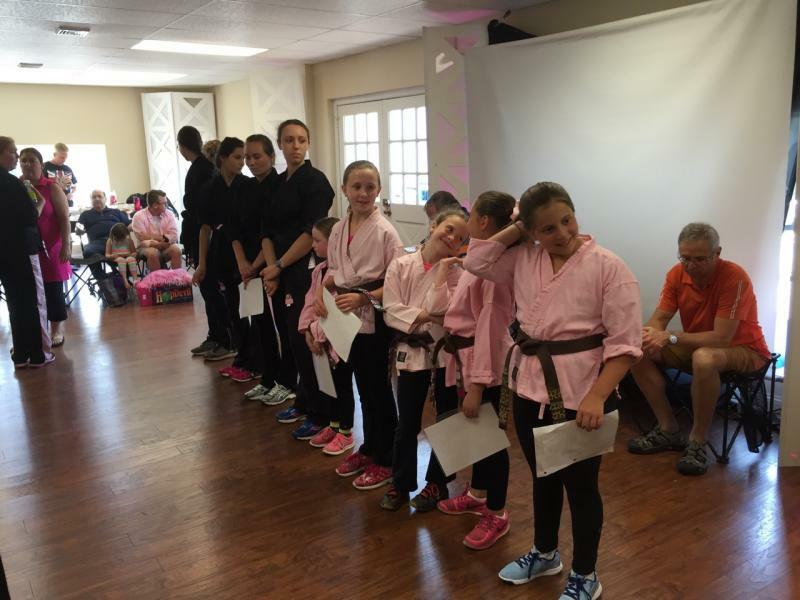 PINKarate® classes are held at our studio in Strafford, PA. Classes are ongoing and you may start any time. Classes are held on Mondays, Wednesdays, Thursdays, Saturdays, and Sundays. 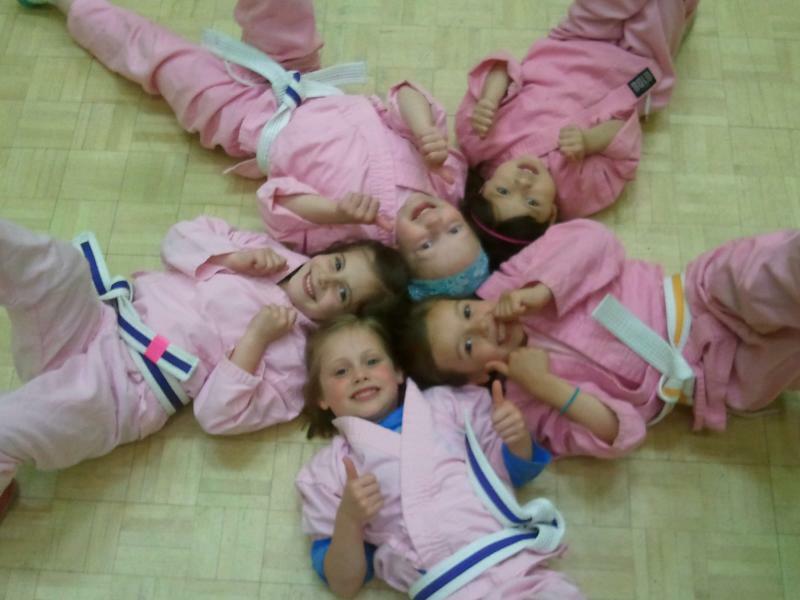 PINKarate® Students are entitled to wear a special, custom-dyed, PINK karate uniform that makes them feel pretty and powerful! 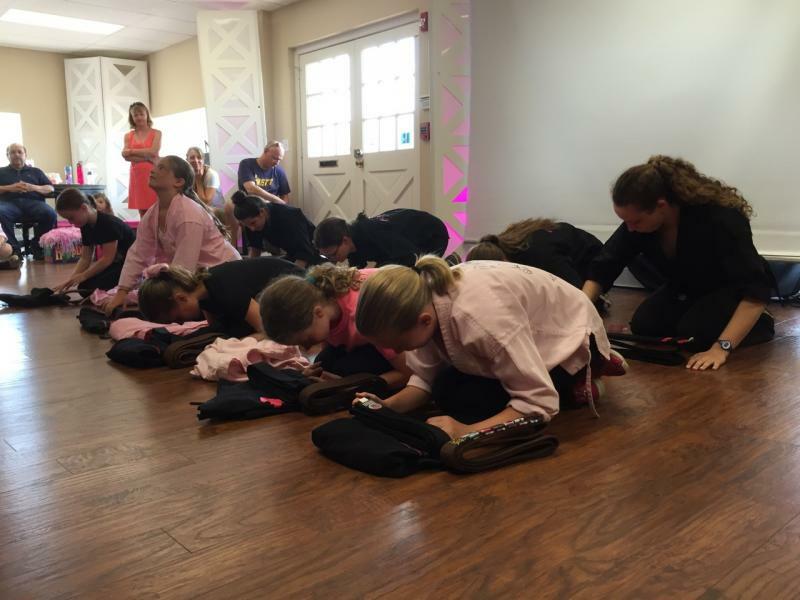 Black Belts can choose to wear our BLACK Gi jacket with our signature HOT PINK logo! Miss Caroline starting teaching Gracie when Gracie was three years old. Here they both are...Caroline just earned her 2nd Degree Adult Black Belt, while Gracie earned her 1st Degree Junior Black Belt...our youngest Black Belt in Pinkarate history at just 7 1/2! Good Luck at Cornell Caroline! "They inspire excellence in every girl they teach. They are smart, strong, compassionate, confident young women, and I am so proud of them. Together, we can make the world a safer place, one girl at a time."